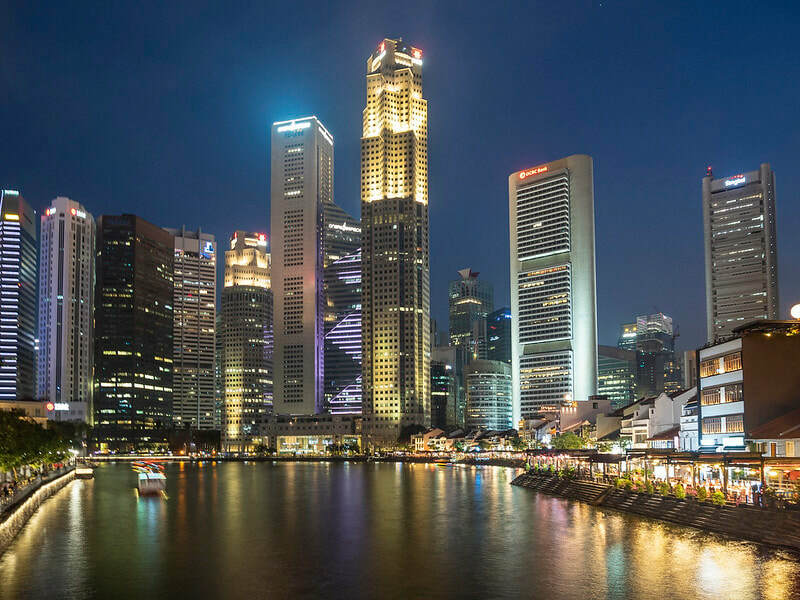 OneNetworx Singapore Tour Package - ONENETWORX.NET INC.
Singapore is considered one of the most modern city-country not only in Asia but probably around the world. This island-city state is not only a global hub for tourism but also in education, entertainment, finance, healthcare, technology just to name a few. In terms of tourism, Singapore has so many to offer. Despite its small size, Singapore is rich in modern tourist spots and tour activities. OneNetworx is now using Klook! Looking for more tours in Singapore? This 5-star hotel features the world's largest rooftop infinity pool, stunning views of the city skyline and luxury accommodation. 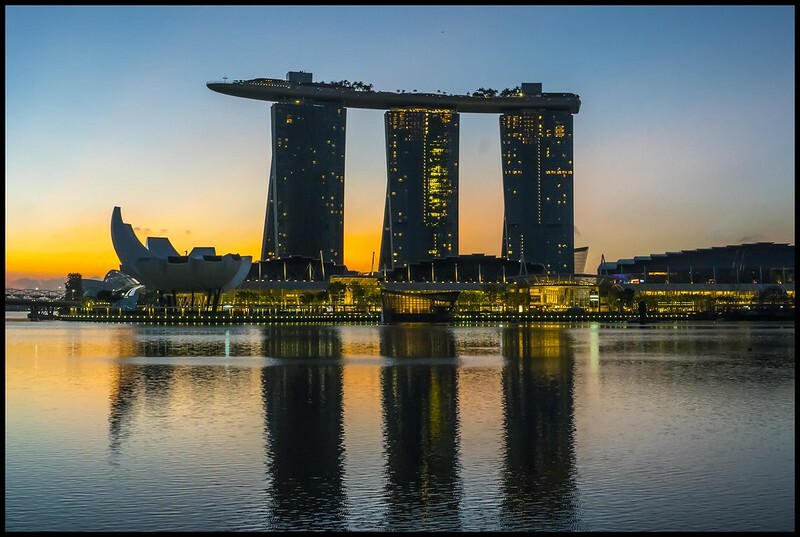 It is close to Marina Bay Sands Casino, dining options and shops. 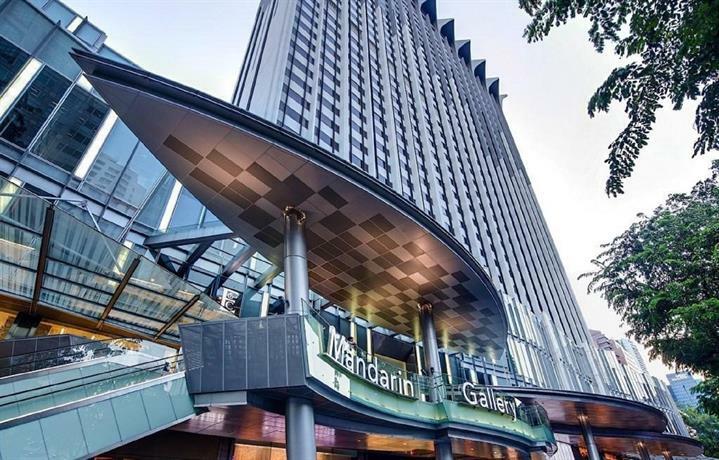 This Singapore City Centre hotel is located in an area popular with tourists and is in close proximity to ION Orchard, Orchard Road and The Orchard Residences. It offers excellent fitness facilities, including a swimming pool and outdoor tennis courts. 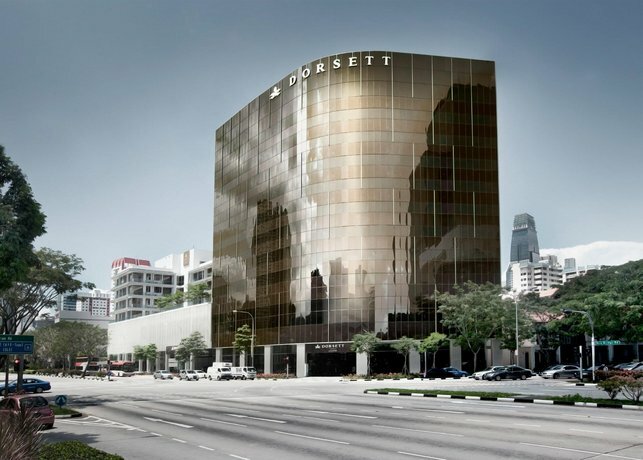 Located in Singapore City Centre, this hotel is a 10-minute walk to The Pinnacle at Duxton and The Majestic. It also offers a Jacuzzi, free Wi-Fi and an outdoor pool. Looking for other hotels in Singapore? You can save as much as 50% on your hotels if you book with us! Gardens by the Bay, BOOK HERE! Get S.E.A. Aquarium Sentosa Ticket HERE! Get your UNIVERSAL STUDIO TICKETS HERE!